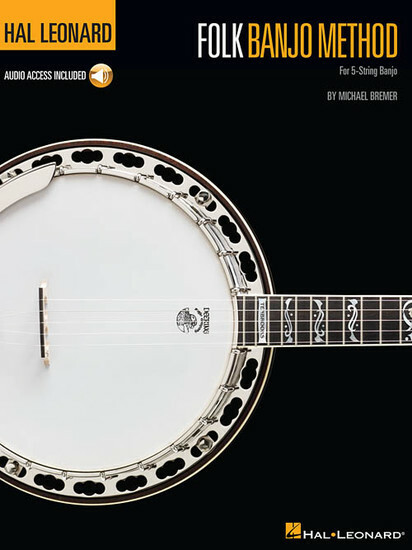 The Hal Leonard Folk Banjo Method is designed for anyone just learning to play folk-style 5-string banjo. This easy-to-use beginner's guide takes you through the basics with a focus on strumming and accompaniment, featuring traditional tunes to learn and play, plus audio tracks demonstrating every example and song in the book. The price of this book includes access to audio tracks online, for download or streaming, using the unique code inside the book.